The original Sly Cooper video game, developed by Sucker Punch Studios, was released in September 2002. 12 years later, an animated Sly Cooper movie will be making its way to a big screen near you. The film is set to release in 2016 and is in development by Sony. 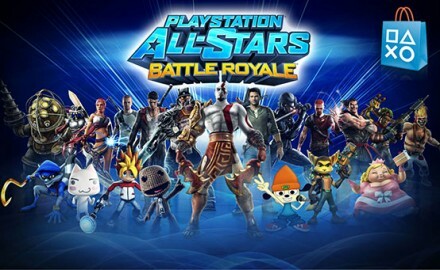 With the release of PlayStation All-Stars Battle Royale this past November, gamers have been asking for one thing: more characters. Well, with a recent announcement of a new DLC, PlayStation gamers are ecstatic to hear that the Battle Royale cast will be expanding. I blogged earlier about the current character list and this game even made my ‘Best of 2012’ blog. Keep reading to learn what is in store. 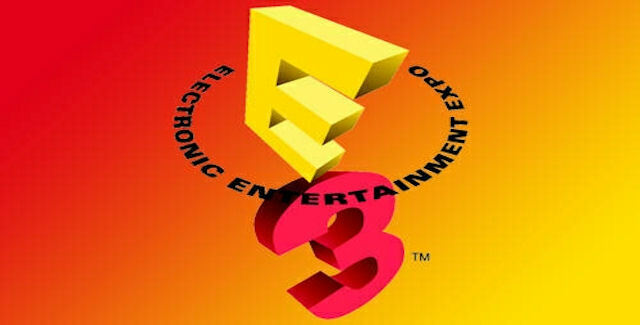 New Poll: Who Had The Best E3 Conference? The Sony Conference has come to an end, and I think IGN has put it best. Whoa. I am very impressed with what PS3 brought to the table. After watching, here is what I am looking forward to the most (game trailers included)!